Apple rolled out updates for Pages, Keynote, and Numbers on the Mac that add in more than 500 professionally drawn shapes. 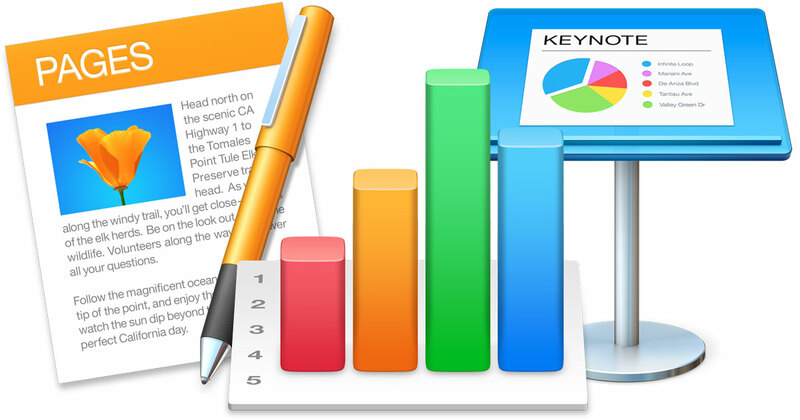 Along with the new shapes library, the iWork updates added support for replying to comments and joining threaded conversations, improved autocorrect and text replacement options, added print preview for collaborative spreadsheets, added linked text boxes in Pages, and more. Pages 6.2, Keynote 7.2, and Numbers 4.2 are free updates through the Mac App Store. Sadly this update also takes away the ‘live’ stoke quote option that was recently added to Numbers and replaces it with the previous day’s close. I was jumping for joy when they originally added live quotes in, now not so much. I’m sure there’s a really good reason, but they are selling the change as an improvement and added feature, which it really isn’t!